Sheridan High School Math Teacher Morgan Wilson is one of 14 outstanding teachers in Arkansas who have been named a Regional Finalist in the 2018 Arkansas Teacher of the Year program. "Mrs. Wilson is a dedicated educator who intuitively seeks to serve and inspire her students as well as her colleagues," said Jerrod Williams, Sheridan School District's superintendent. "Her classroom is clearly student centered, and her approach to instruction is firmly grounded in meeting learners where they are and helping them grow to their fullest potential." Wilson has served in education for 15 years and has been a math teacher at Sheridan High School for seven years. She currently attends the Team Institute at the Arkansas Leadership Academy and serves on her high school's leadership team. "She is a natural teacher leader who brings a positive approach to every challenge and adds value to any team on which she serves," said Dr. Bridget Polk, assistant superintendent of curriculum. "I am pleased to see her recognized for her dedication and passion to serve her students." A National Board Certified Teacher, Wilson recognizes the value of keeping students engaged. She is constantly seeking new ways to not only ensure her classroom encourages engagement for all students but also to ensure her lessons transcend the classroom. 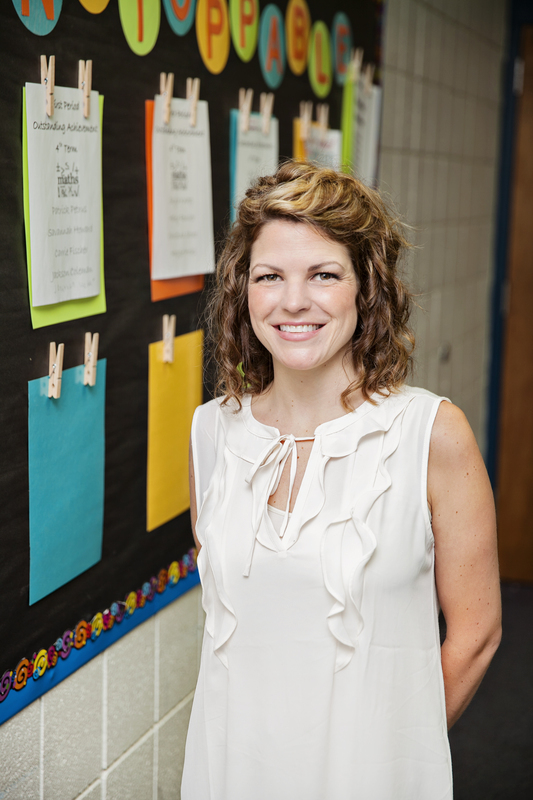 In her application for the Arkansas Teacher of the Year program, she wrote: "As a teacher, I want the math my students learn to transcend the classroom. I want to make connections to the real world, and I want them to take everything they learn in my class with them as they go out into that world."